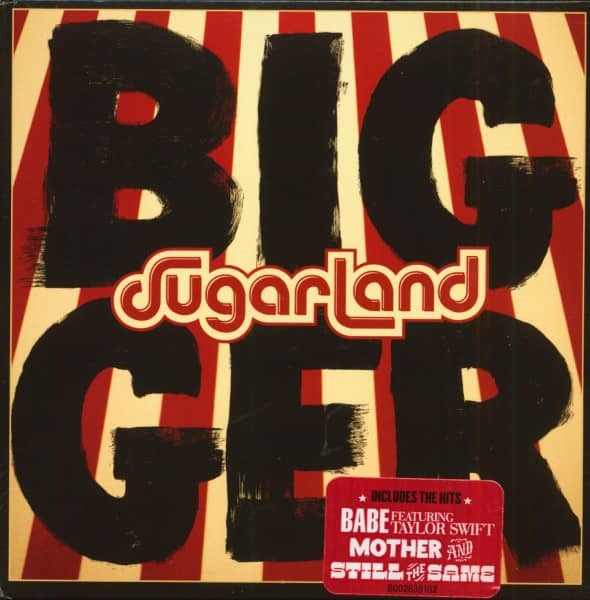 Sugarland (Stay, Stucks Like Glue and Already Gone) returns with ''Bigger''! The first single ''Babe'' is a collaboration with Taylor Swift. Countless country fans were hoping for this comeback. 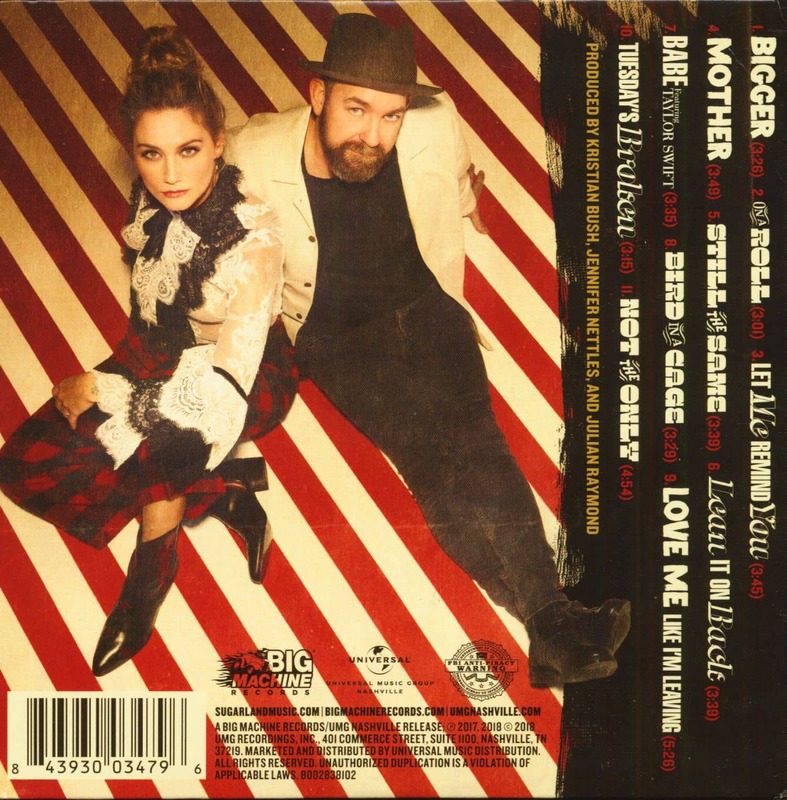 Now it's time: Jennifer Nettles and Kristian Bush are working together again and reactivate their hit formation Sugarland after a six-year break. Their comeback album ''Bigger'' suggests: bigger and stronger than ever. And that means something. 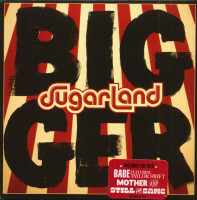 Sugarland was one of the most successful, influential and stylistically influential formations in the country during their first creative phase (from 2002 to 2012). Their mix of traditional roots, rocky drive and - as the figurehead - the force of nature voice of Jennifer Nettles proved irresistible: seven number one hits, ten million sold albums, five successive CMA awards (each as Vocal Duo Of the Year) and well over 1,000 concerts prove the exceptional status of the duo. "The chemistry between Jennifer and Kristian is incomparable," says Scott Borchetta (Big Machine). 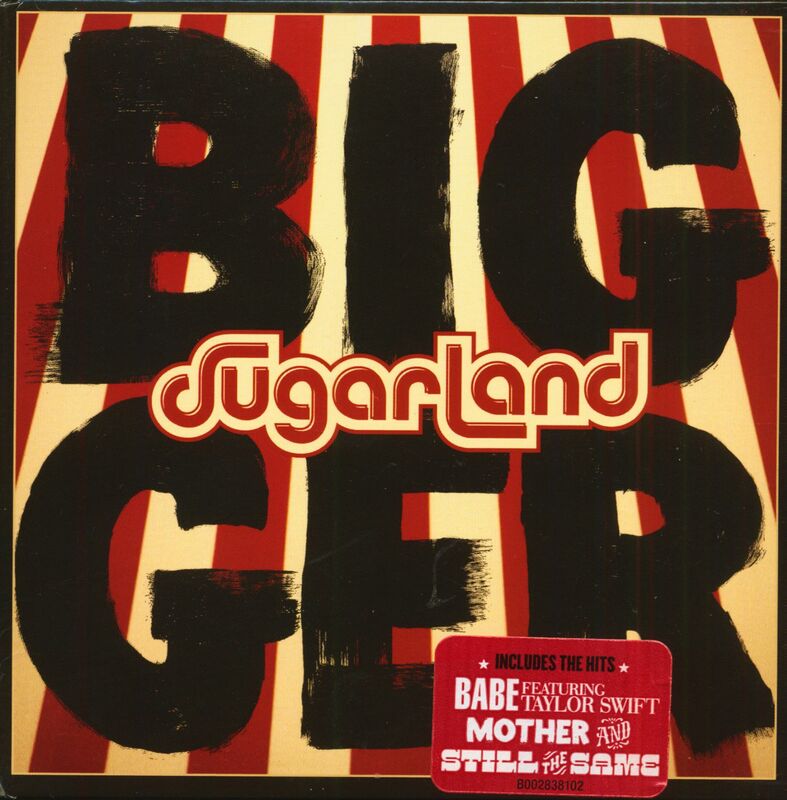 This means that part 2 of the Sugarland career is no longer in the way. Customer evaluation for "Bigger (CD)"